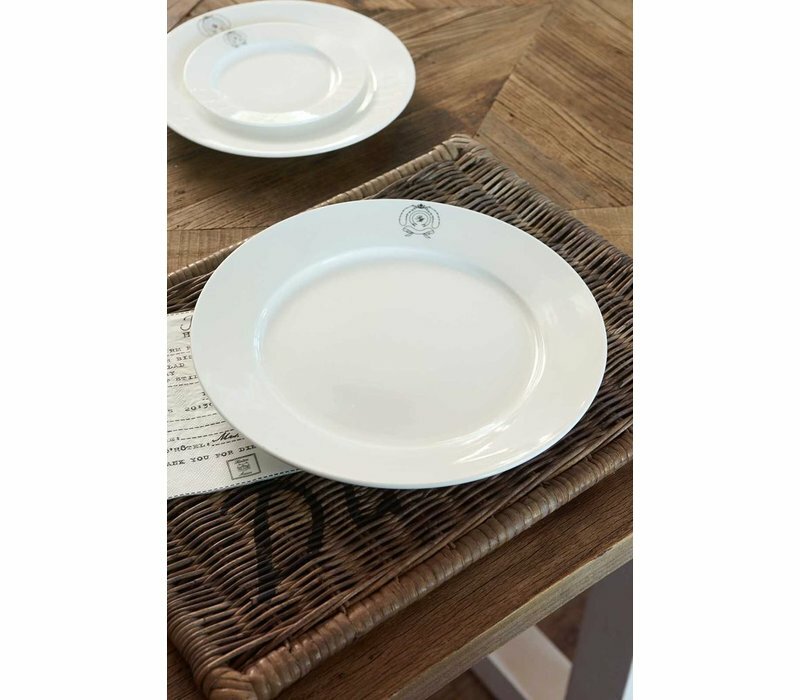 A stylish and chic piece for your tableware, the Classic Dinner Plate 28cm is a luxury plate with the Riviera Maison logo along the rim. 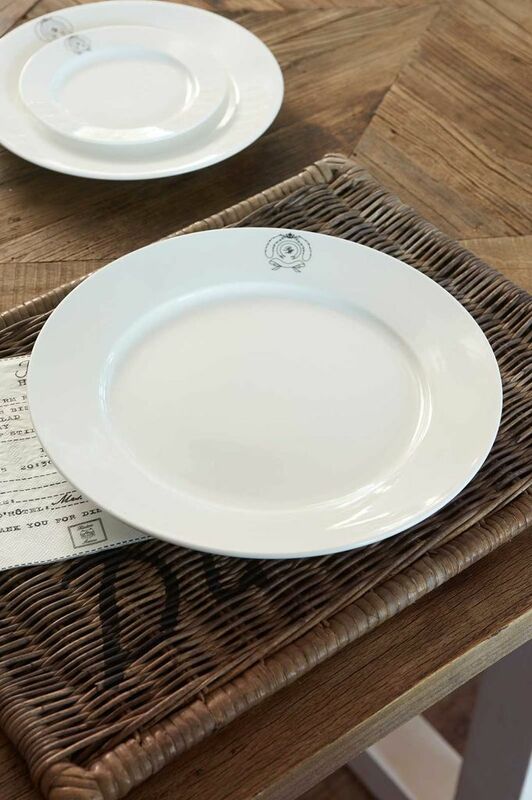 Ideal for pasta night with the family. 28cm diameter, 3cm height. Material: porcelin.